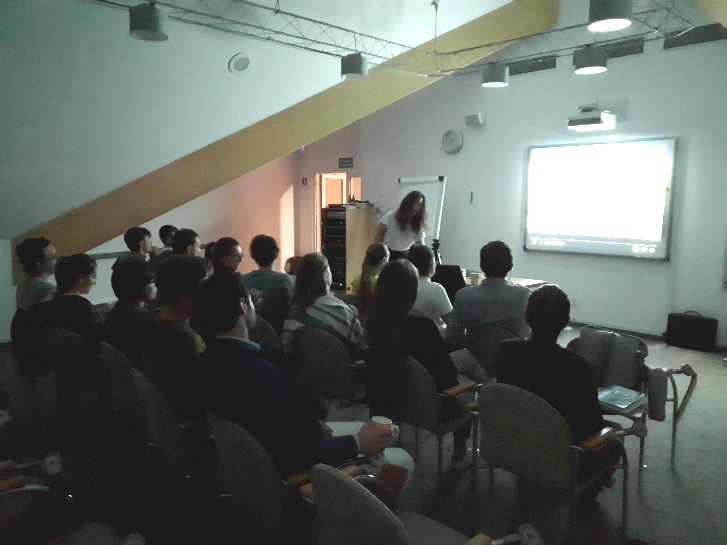 On Wednesday, 17 October 2018, with the aim of providing a better understanding on pipeline politics, the Energy Governance Society decided to screen the documentary Politics, power and pipelines (a DW Documentary) for its second meeting. Although not yet finalized, the project Nord Stream 2 has been a significant issue in terms of energy politics and energy security within the EU. 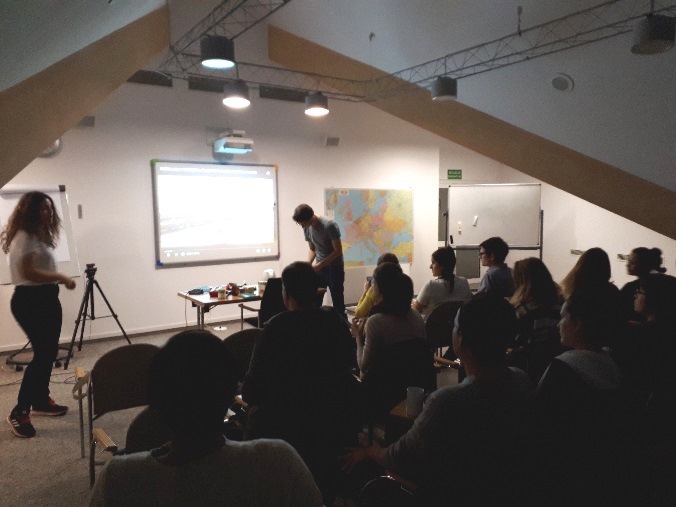 This context was used in order to deepen the knowledge on the topic, inviting not only members of the Society but opening the event to all students in the Natolin campus. The movie screening was followed by a debate on the potential impact of the Nord Stream 2 at the EU level. Among the topics discussed were the minor repercussions of the sanctions against Russia in this project; the huge technological costs for other possible alternatives to the Nord Stream 2; the political and economic aspects of this project; and last but not least, the impact that its possible launching could have on third countries, mainly in Ukraine as well as on the internal division within the EU. The Energy Governance Society really appreciates the active involvement of the participants, and would like to encourage them to come back to upcoming sessions with the same "energy".